NextThese Stars Charge An Arm And A Leg For Their Clothing Line – Is It Worth It? Getting into vinyl is like riding a bike. After trying it for the first time, you might feel weird, but you’ll want to give it another try. What if you rode a bike, but never listened to vinyl? Well, gather around folks, let’s go back to a time when not all music was digital. Trust me, you’ll want to experience vinyl. It’s not just a sound, but it’s the history behind it. At first, vinyl was the only way people were able to listen to music. Then, vinyl hit a significant downfall and everything changed. But, don’t count out vinyl just yet because it’s making a comeback. Vinyl has been around longer than your grandparents. 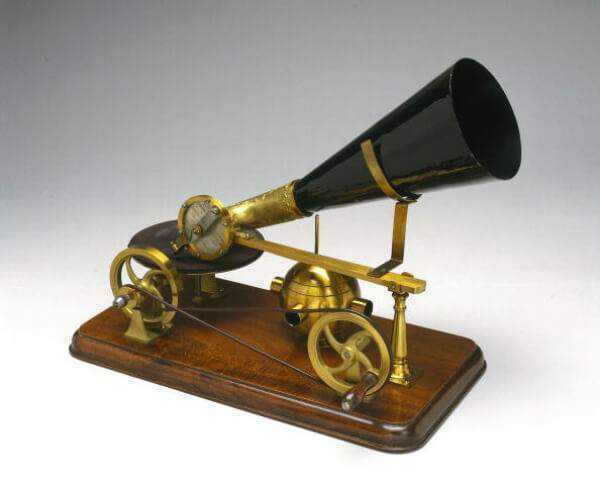 After Thomas Edison invented the phonograph, Emile Berliner invented a flat disc record in 1888 which became known as the gramophone. This was the only way people listened to music before numerous transformations occurred. These Stars Charge An Arm And A Leg For Their Clothing Line – Is It Worth It?